“Chief Information Officers” (CIOs), or “Chief Technology Officers”, or “IT Directors” are what the stewards of the IT domain in big, non-IT focused organizations are usually called. After “mobile”, “cloud” and “big data”, two new major technologies are keeping their adrenalin levels high: artificial intelligence (AI) and blockchain. The latter is particularly stressful, as it is often associated with the word “revolution” and in revolutions people sometimes lose their heads. Unlike AI, which has been on the horizon for several decades, blockchain was not a word ten years ago. It is a relatively hard to understand technology development and one whose rise has been meteoric. 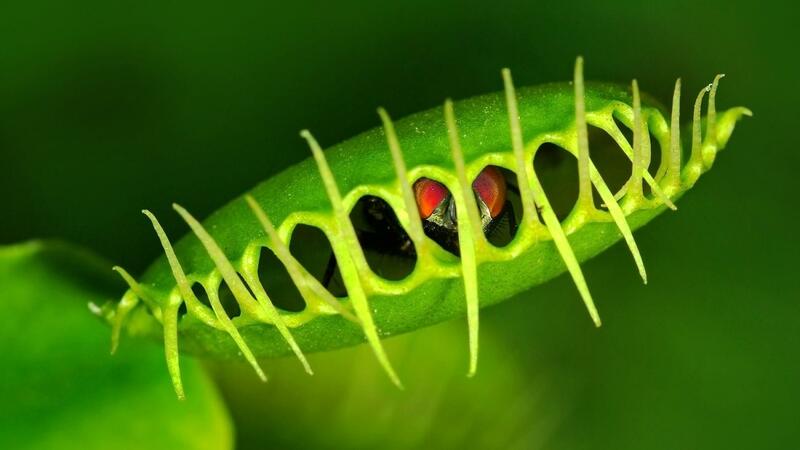 Moreover, it is unsettling for other reasons too: it has mostly developed in the wild world of open-source, outside the CIO’s familiar ecosystem of software vendors whose “account managers” gently wine their lunches. The rise of bitcoin and cryptocurrencies has generated a fair amount of media attention and the observed effect of the “blockchain” word on the share price of various companies has been downright spooky. It would be safe to assume that, even if the CEO has kept a sane amount of skepticism, he is mentally preparing to answer possible questions from shareholders as to “Why wouldn’t we add ‘blockchain’ to the name of our company too (and enjoy a knee-jerk increase in share price)?” And the CIO can be sure that when his boss prepares to answer such a question, he’ll be asked to chip in with an expert opinion. Not being able to articulate a cogent argument does not seem as a smart option. Especially when in the organization his position might be under threat from political rivals. Studying the technology and preparing a solid file on it appears as a “dominant strategy” for the CIO. If the file is ready before the CEO comes calling, he can use it either actively, by offering to present it to the executive committee and basking in the glow of prestige that the mastery of such a complex topic will no doubt generate; or defensively, pushing back against a possible destabilizing move from a pretender to his position. Or he can choose to wait patiently and only pull out the file when the topic is brought on the table by the boss himself. What should be in the file though, appears altogether more difficult. The boss is more likely to have heard of the original, Bitcoin blockchain or possibly of Ethereum and its “smart contracts”. But the CIO can only rely on public information sources to learn about those, and he wouldn’t look good if he appeared to know no more about the topic than his peer from say, marketing, who happened to be curious and subscribe to CoinDesk. And he would be hard-pressed to learn privileged information from his ready-to-help “account managers”. Among the big vendors, those who seem to have best grasped this dilemma are Microsoft and IBM. While the offer of the former appears hazy and ill-defined, IBM has deployed an impressive strategy with a speed few would have expected. First, IBM has developed its own blockchain technology and even came up with a decent brand name for it: “Fabric”. Showing that it has learned from the history of IT, it then proceeded to acquire impeccable “open source” credentials, in line with its long-term approach, by donating the source code to a blockchain-focused offshoot of the Linux Foundation called Hyperledger. 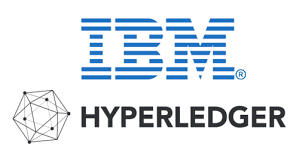 For a while, IBM’s Fabric was Hyperledger’s most prominent product, to the point where the two became strongly associated and many started calling IBM’s blockchain “Hyperledger”. It helped that knowledgeable people quickly discarded the open-source blockchain code contributed by another big name, Intel, because its “Sawtooth” blockchain software made no secret of being tied to running on Intel hardware. The current situation leaves prudent CIOs with little choice and it plays wonderfully in the hand of Big Blue. 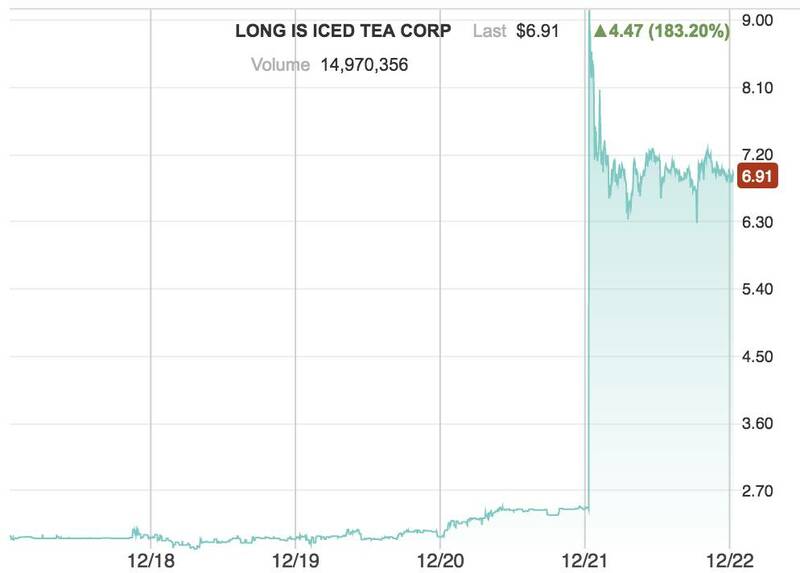 Besides, as every CIO has heard, “nobody has ever been fired for buying IBM”. Yet the rot has already set in (“le ver est dans la pomme”, excuse my French), as I will elaborate in a future article. Those CIOs who consider throwing themselves and their organizations heads first in IBM’s open arms might be in for disappointment and learn that simply chaining blocks does not a revolution make. That too, but not only that. I am currently keenly aware that all incumbents are preparing to defend their steak. 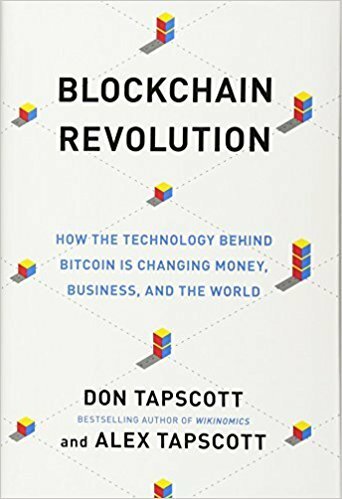 A lot of actors in the current IT world have much to lose if blockchain is indeed a revolution rather than following an evoolutionary path allowing them to continue to extract value.